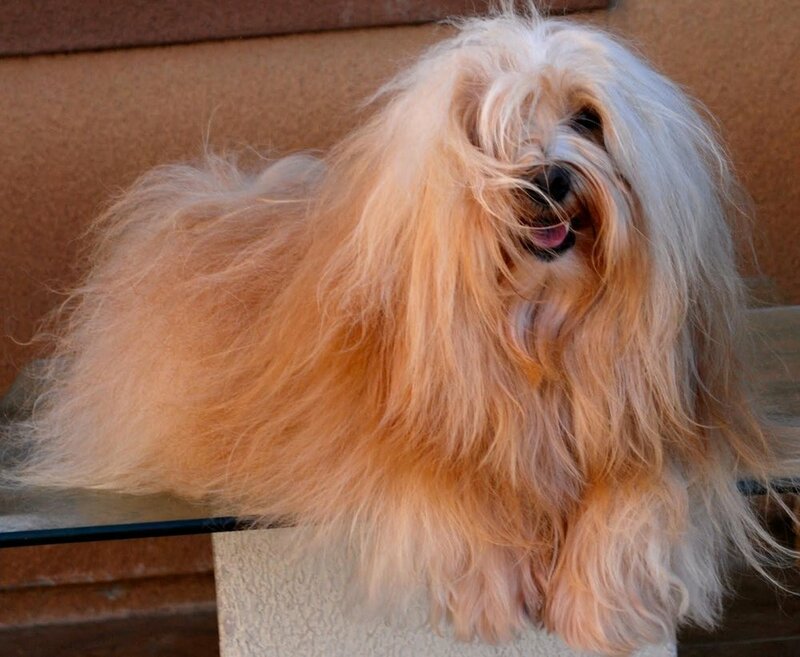 Nestled on twelve wooded acres in the foothills of the Sierra Nevada Mountains, we are dedicated to breeding beautiful, affectionate, playful, and healthy AKC Havanese companions. Our puppies are socialized with adults and children of all ages, and each one is loved and cuddled extensively. Being raised in the heart of our home our puppies are accustomed to everyday noises and household activity. Our puppies enjoy frolicking on the lawn and basking in the sun. The health of our puppies is ensured by excellent hygiene and nutrition and regular deworming and vaccinations. All puppies are thoroughly examined by our veterinarian prior to placement in their new homes. We are distinguished as AKC “Bred-with-Heart” for our dedication to health testing. This accomplishment ensures that our Havanese are free of the hereditary defects that OFA has determined to be the most prevalent in Havanese. All of our Havanese are OFA health tested and certified for their eyes, patellas, and hearing and hips (after age 2), which are the recommended health tests for Havanese. The health of our puppies is also ensured by excellent hygiene and nutrition and regular deworming and vaccinations. All of our puppies are thoroughly examined by our veterinarian prior to placement in their new homes. All of our Havanese are AKC registered. For information about available puppies, please email Adrienne through the form below or call/text (530) 308-3433.